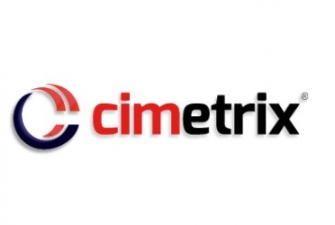 The Cimetrix CIMConnect™ software toolkit provides libraries, sample applications, testing tools, and a GEM Manual template for developing and deploying communication interfaces on manufacturing equipment. The CIMConnect architecture supports the SEMI SECS/GEM, the SEMI PV2 standard and the HB LED standard as well as multiple independent host interfaces with a generic communication abstraction layer. CIMConnect is unique due to its dynamic configuration; making it much easier for you to deploy on variations of equipment types as well as more cost-effective to support entire equipment families. The toolkit offers sample applications to give your team a jumpstart on the development process and is just one of the reasons CIMConnect is so simple to use. Our CIMConnect Control Panel provides real-time insight into the GEM interface for diagnostics, testing, and simulation, which helps in development and deployment. SMN brings the convenience of XML for both designing and using the GEM interface.